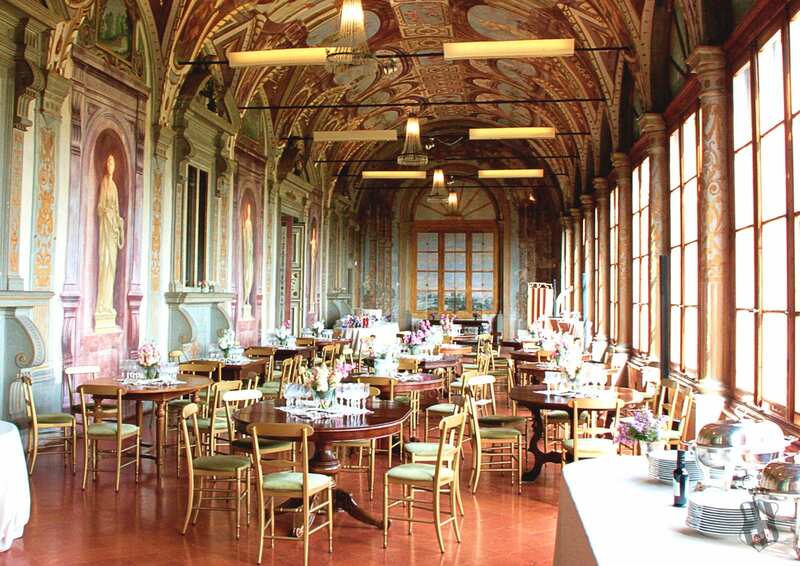 Villa Corsini is the first private Medici villa to be opened for organizing events since 1966. 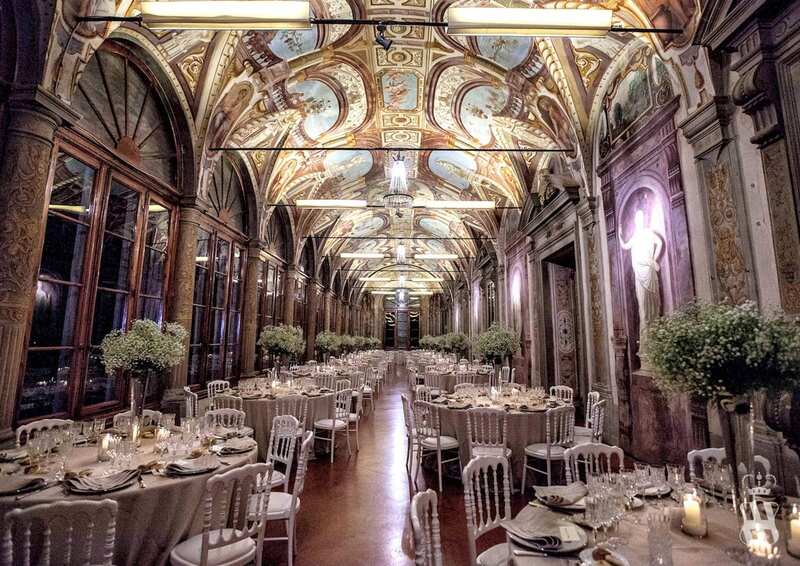 Countless customers from all over the world have elected the villa, which was purchased in 1480 by Lorenzo il Magnifico, as a location for their private events. Even before being opened to its guests, Villa Corsini in Mezzomonte has always been one of the most renowned historic villas of the Tuscany Region. 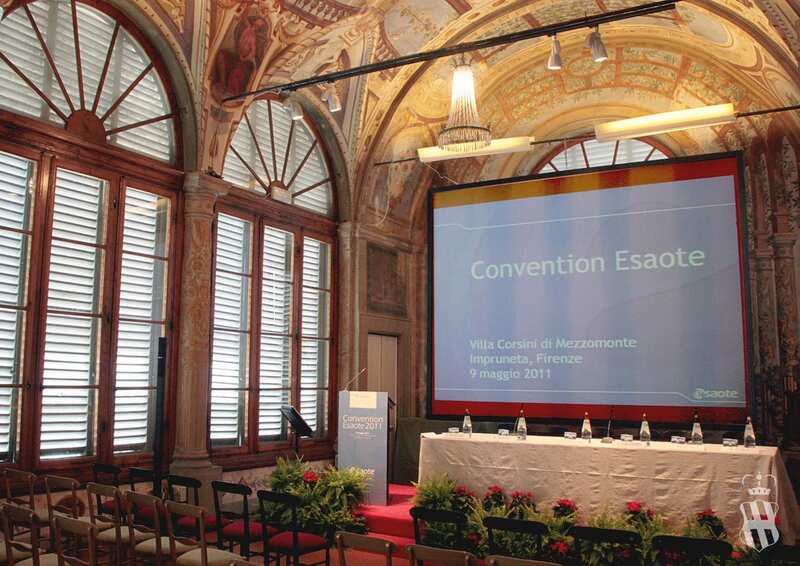 The Villa, managed by Corsini.Events group, is an example of successful location and destination management. Why? Thanks to a “piano nobile” – second floor for U.S citizens – of 900 square meters; to equipped service environments and over 20,000 square meters of historic gardens. 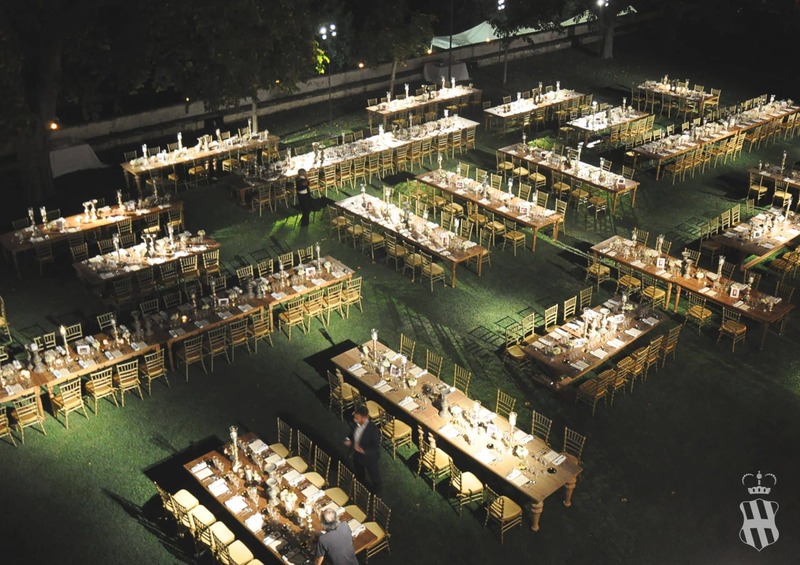 The combination of logistical qualities and aesthetic characteristics unique in the world, makes possible to organize any type of reception or event, by combining elegance, history and comfort. The internal and external spaces allow to reach the excellence of Made in Italy respecting the privacy of its guests. The Wedding celebration is an activity that has always been at the heart of the Villa. In fact, it was initially built as a wedding gift for Prince Giovan Carlo de’ Medici. The theme of the female figure is represented in the frescoes of the interior lounges. 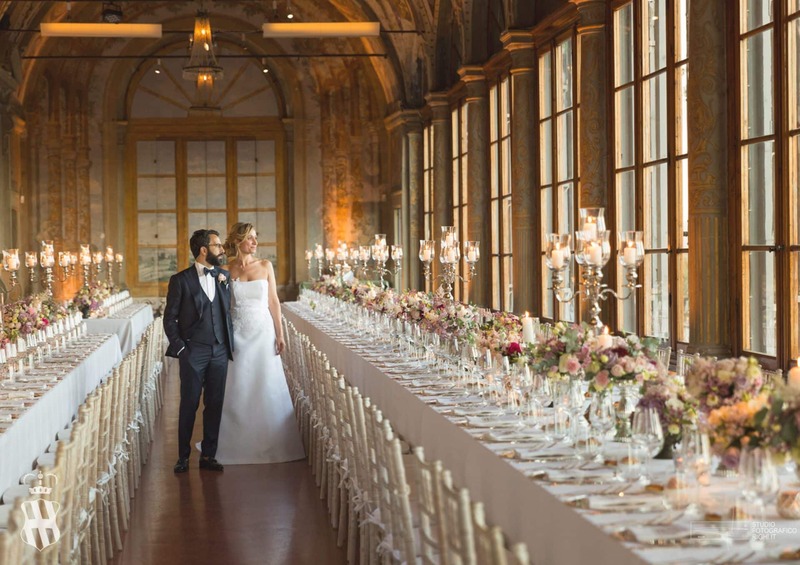 Over the years, the Villa Corsini’s staff has always stood out for the professionalism and help given to those who have chosen this location as an ideal place for the perfect wedding. 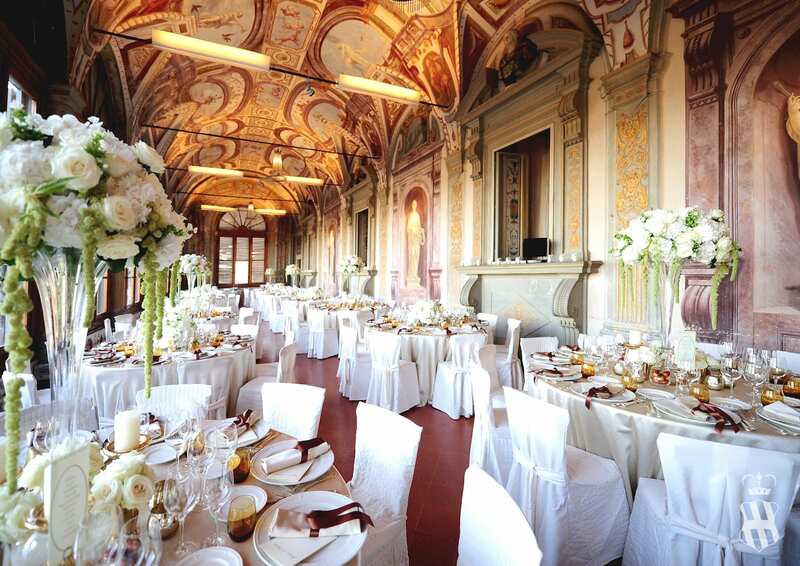 Villa Corsini offers modular spaces depending on the number of guests fo your event. Whether it’s a private lunch or dinner, a guided tour, even small groups can find the right place inside or outside the Villa. 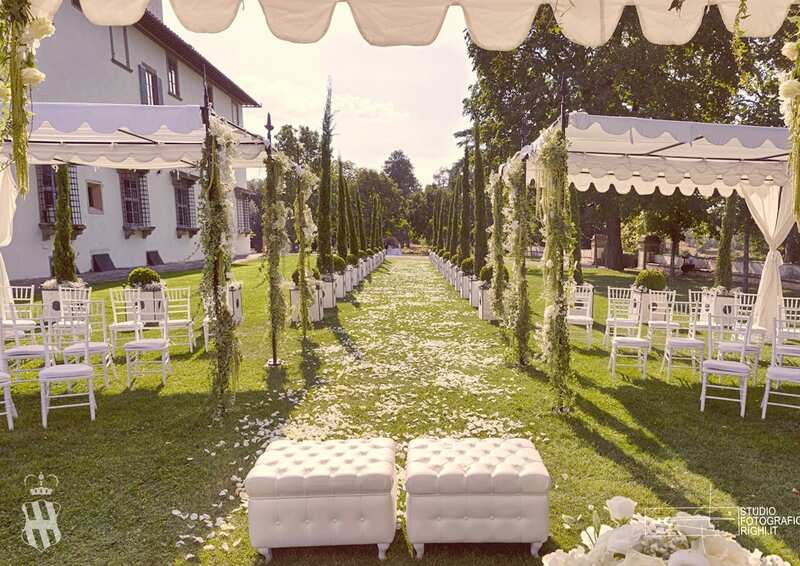 Every private event is always private: Villa Corsini is given exclusively, to ensure maximum privacy for its guests. If you wish to organize a corporate event or a business meeting being near to Florence, by enjoying the beauty of the Chianti countryside and being absorbed by the History of the Medici Family and Corsini Family, there is only one place where this is possible. 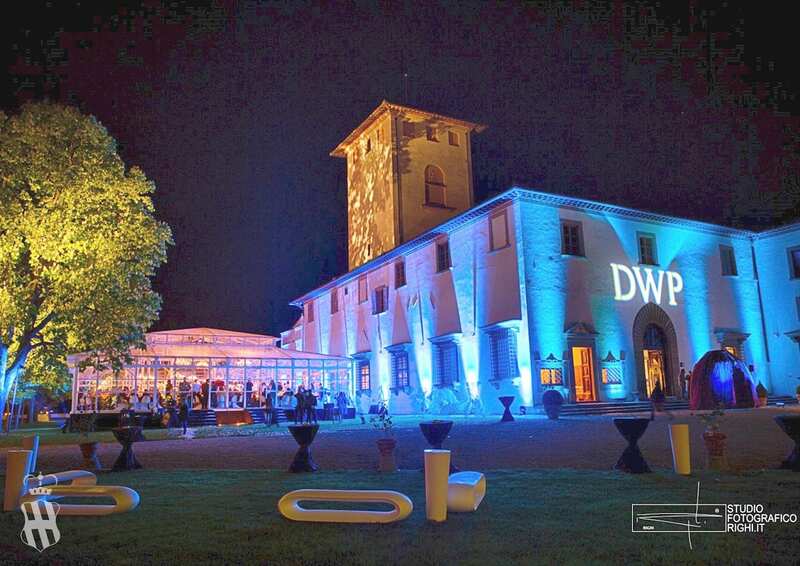 Villa Corsini, in the Municipality of Impruneta, has 9 indoor halls with multiple capabilities, easily adapting as conference spaces, company dinners, gala, product presentations, workshops, congresses and meetings. 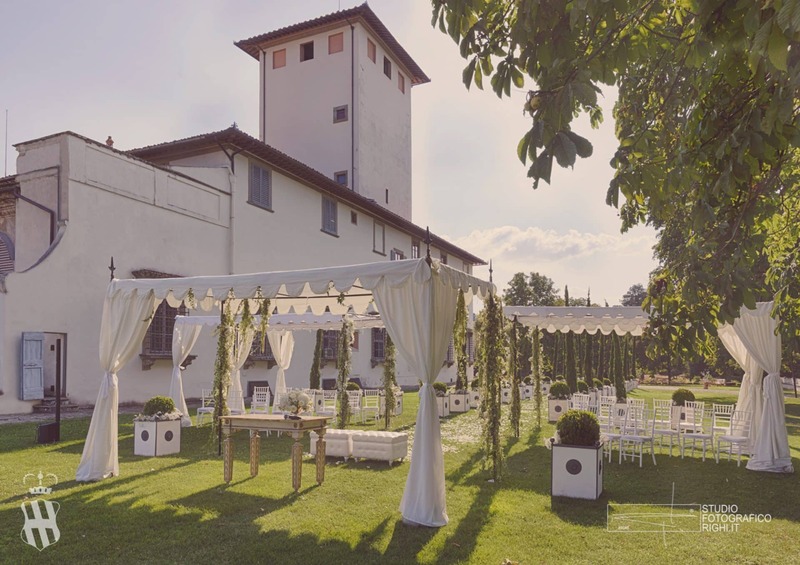 Villa Corsini in Mezzomonte is able to offer endless combinations of spaces, at any time of the year, depending on the business needs.